Micro Scissors are super small, super light, and super safe. You’ll find lots of backcountry uses where scissors perform better than a knife and make the job easier. And at just 0.17 oz (4.7 g), they’re definitely worth their weight. The precision-ground stainless steel blades start sharp and stay sharp. The finger holes are oversized and elongated for use with or without thin gloves. A silicone safety cover keeps the sharp tips from stabbing you and your gear. The cover is tethered to the handle so you’ll never lose it, but it can be removed if you want to save even more weight. 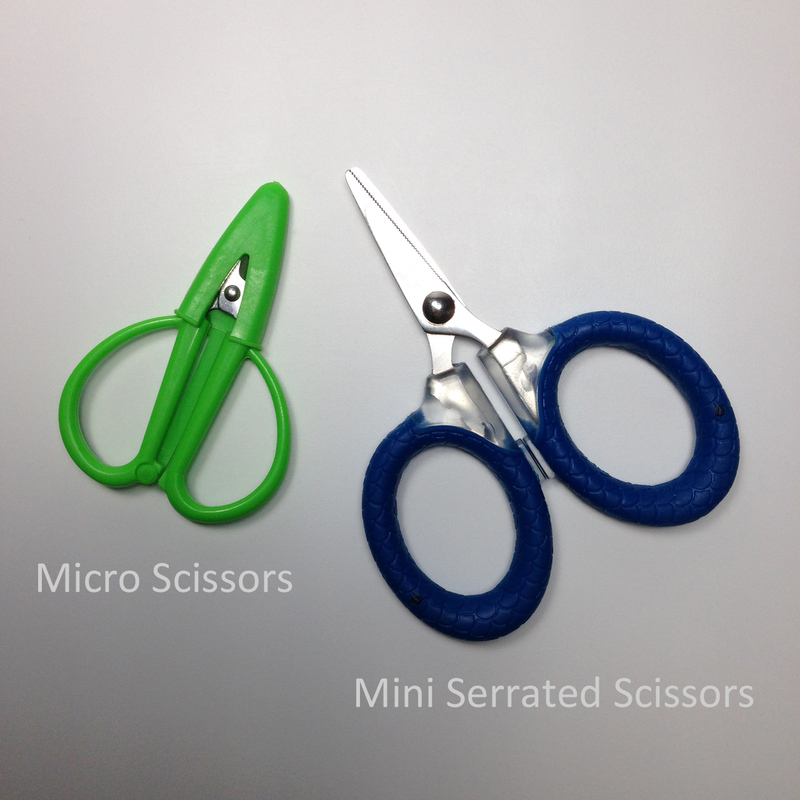 Micro Scissors go beyond just cutting your nails, unlike SAK scissors. The finger holes add control and comfort to also easily cut cordage, repair gear, open food packages, and perform first aid. 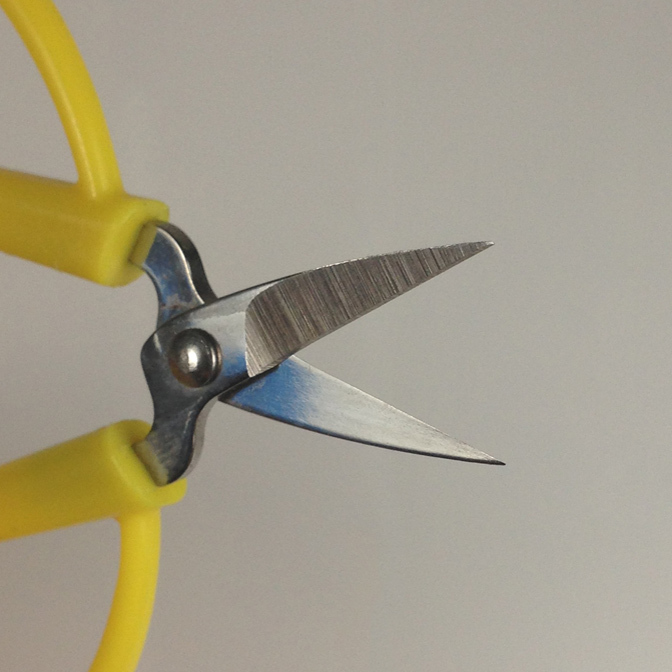 These are the smallest, lightest, actually-useful scissors we’ve found. Add a pair to your ditty bag and be confident you’ll be ready when the need arises. Very sharp blades and tips. 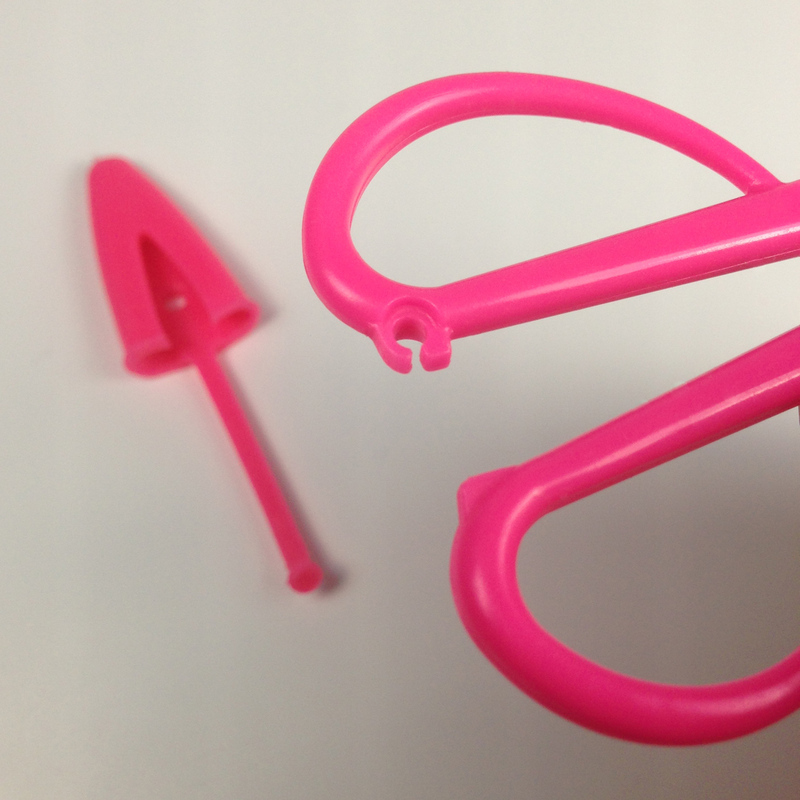 To avoid possible injury, point blades and tips away from you and others and use with caution when handling. Close scissors and keep safety cover on when not in use. Keep away from children to avoid injury. I bought these looking for a lightweight, sharp substitute for my pocket knife. I was concerned the blades wouldn't be sturdy enough to cut my finger nails, but they worked great! I don't really see the need to carry around my swiss army knife any more on camping trips with these - this pair of scissors and a pair of tweezers should cover my bases. These scissors are very sharp and fit perfectly in the the space I had. Cute too, and comfortable to use. Giving several as gifts. Super light, cuts first aid tapes and bandages well. Love the cover over the blade.